Redi, J.A, Niamut, O, & Bulterman, D.C.A. (2017). Welcome from the general chairs. 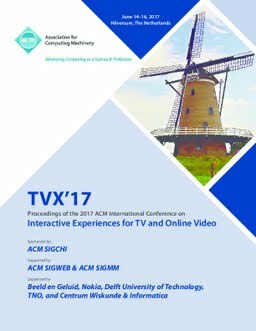 TVX 2017 - Proceedings of the 2017 ACM International Conference on Interactive Experiences for TV and Online Video.